Pier 1 Imports presents a new way of seeing and experiencing your home. All of their furnishings, rugs, art and scented candles are created to spark imagination, present inventive solutions and reveal more possibilities than you ever thought possible. 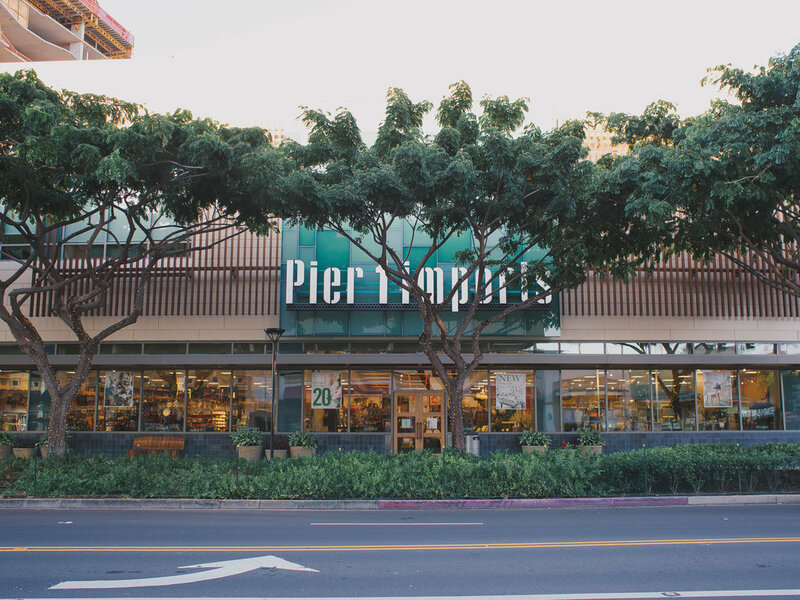 Pier 1 Imports searches out the world's most gifted artisans, find and develop fashion-forward trends, and handcraft exclusive products with you specifically in mind. They present new ways of seeing and experiencing your home. All of their furnishings, rugs, art and scented candles are created to spark imagination, present inventive solutions and reveal more possibilities than you ever thought possible.